Best Data conversion services in India | Datasoft Computer Services Pvt. 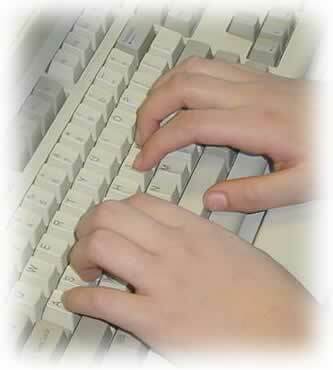 Ltd.
At Datasoft, we make data entry and data conversion projects a quick, reliable and an accurate process. With flexible time routines, staffing levels, and the latest technology, we promise a job done easily, faster, and well within your budget. We have the resources, experience and technology to capture a variety of content: professional, scholarly, scientific, technical and medical books & journals etc. We perform a large variety of data capture/entry services in almost all European languages (and others) requiring high accuracy data entry of forms, indexes, surveys, databases, etc. from paper or scan. Data entry for forms processing, data indexing, banks, financial institutions, insurance companies, educational institutions. We can also deliver overnight in some cases. If you require, we can do a free sample conversion. We also specialize in data conversion from scanned images and can output the desired file format according to your needs. 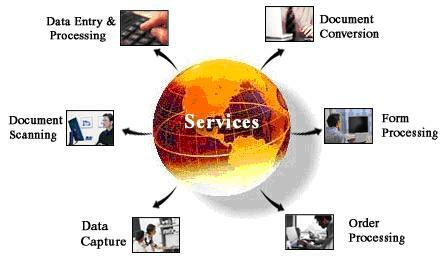 We can provide data services in a very cost-effective manner with our staff, experience, equipment and dedication. With our years of experience in this field, reliability is our second name. Once your work is undertaken, it becomes our first priority and is taken care of with the full care that it deserves. 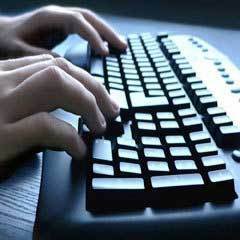 We have over 100 computers online and working for you within 24 hours notice. With multiples shifts this means you can get over 300 man-days worth of work done in one single 24 hour period. We can increase our capacity proportionately at short notice depending on your requirement.